This outstanding example of a 2020 Mercedes-Benz GLE GLE 350 is offered by Mercedes-Benz of Temecula. This Mercedes-Benz includes: NIGHT PACKAGE MBUX AUGMENTED VIDEO FOR NAVIGATION Navigation System SILVER WHEEL LOCKING BOLTS Wheel Locks WHEELS: 21 AMG® MULTISPOKE W/BLACK ACCENTS Chrome Wheels Tires - Front Performance Aluminum Wheels Steel Wheels Tires - Rear Performance LOAD SILL PROTECTION CRYSTAL GREY HEADLINER NATURAL GRAIN BROWN WALNUT WOOD TRIM Woodgrain Interior Trim BURMESTER SURROUND SOUND SYSTEM Premium Sound System PREMIUM PACKAGE HD Radio Satellite Radio Premium Sound System AIR BALANCE PACKAGE AMG® LINE EXTERIOR Running Boards/Side Steps *Note - For third party subscriptions or services, please contact the dealer for more information. * Want more room? Want more style? This Mercedes-Benz GLE is the vehicle for you. You appreciate the finer things in life, the vehicle you drive should not be the exception. Style, performance, sophistication is in a class of its own with this stunning Mercedes-Benz GLE. All-wheel drive means peace of mind all the time. 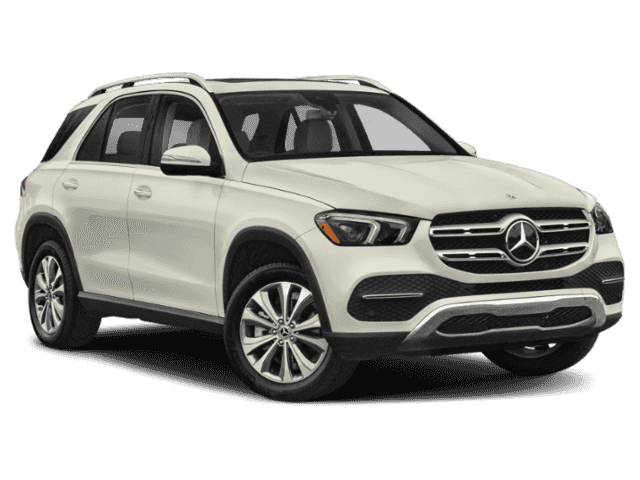 This Polar White AWD Mercedes-Benz enjoys a host offeatures, including exceptional acceleration and superior stability so you can drive with confidence. Put away your phone and focus on the road, your new vehicle has navigation. 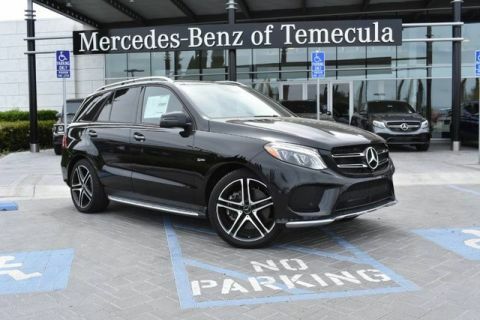 This outstanding example of a 2019 Mercedes-Benz GLE AMG® GLE 43 is offered by Mercedes-Benz of Temecula. This Mercedes-Benz includes: REAR SEAT ENTERTAINMENT PRE-WIRING SPORT STEERING WHEEL AIR IONIZATION W/AIR FILTER BLACK HEADLINER HIGH-PERFORMANCE SUMMER TIRES Tires - Front All-Season Tires - Rear All-Season WHEELS: 22 AMG® TWIN 5-SPOKE W/BLACK ACCENTS Tires - Front All-Season Aluminum Wheels Tires - Rear All-Season BRUSHED ALUMINUM ILLUMINATED RUNNING BOARDS Running Boards/Side Steps *Note - For third party subscriptions or services, please contact the dealer for more information. * Want more room? Want more style? This Mercedes-Benz GLE is the vehicle for you. You deserve a vehicle designed for higher expectations. This Mercedes-Benz GLE delivers with a luxurious, well-appointed interior and world-class engineering. Few vehicles can match the safety and comfort of this AWD Mercedes-Benz GLE AMG® GLE 43. With enhanced performance, refined interior and exceptional fuel efficiency, this AWD Mercedes-Benz is in a class of its own. 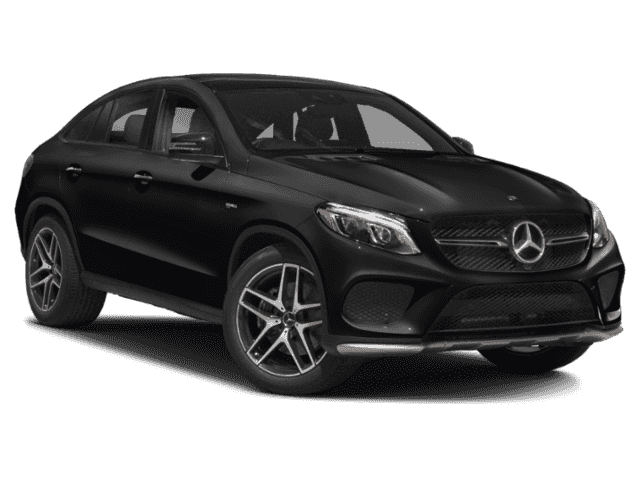 You can find this 2018 Mercedes-Benz GLE AMG® GLE 43 and many others like it at Mercedes-Benz of Temecula. This Mercedes-Benz includes: PARKING ASSIST PACKAGE Automatic Parking Back-Up Camera POWER TILT/SLIDING PANORAMA SUNROOF Panoramic Roof Power Windows Generic Sun/Moonroof Sun/Moonroof Dual Moonroof WHEELS: 21 AMG® TWIN 5-SPOKE W/BLACK ACCENTS Tires - Front Performance Aluminum Wheels Tires - Rear Performance 10-WAY POWER PASSENGER SEAT Seat Memory Power Passenger Seat Passenger Adjustable Lumbar MEMORY PACKAGE Seat Memory Power Passenger Seat Passenger Adjustable Lumbar BRUSHED ALUMINUM RUNNING BOARDS Running Boards/Side Steps BLACK HEADLINER MB-TEX WRAPPED UPPER DASHBOARD TIRES: 265/40R21 HIGH-PERFORMANCE SUMMER Tires - Front Performance Tires - Rear Performance REAR SEAT ENTERTAINMENT PRE-WIRING PREMIUM 2 PACKAGE Pass-Through Rear Seat Headlights-Auto-Leveling 3-ZONE AUTOMATIC CLIMATE CONTROL Multi-Zone A/C A/C Climate Control Rear A/C TRAILER HITCH Tow Hitch *Note - For third party subscriptions or services, please contact the dealer for more information. * Want more room? Want more style? This Mercedes-Benz GLE is the vehicle for you. You deserve a vehicle designed for higher expectations. This Mercedes-Benz GLE delivers with a luxurious, well-appointed interior and world-class engineering. Few vehicles can match the safety and comfort of this AWD Mercedes-Benz GLE AMG® GLE 43. With enhanced performance, refined interior and exceptional fuel efficiency, this AWD Mercedes-Benz is in a class of its own. Enjoy the drive without worrying about directions thanks to the built-in navigation system.